This online course teaches about electricity and magnetism. It covers topics like electrostatics, electric fields and forces, circuits, magnetism, electromagnetic induction, how motors and transformers work and much more. How do you like the course 'AP® Physics 2 - Part 2: Electricity and Magnetism'? 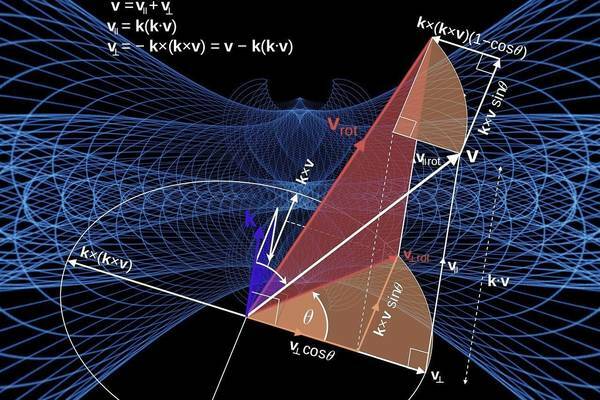 This advanced-level online lecture gives an introduction to gravitational waves in astrophysics.